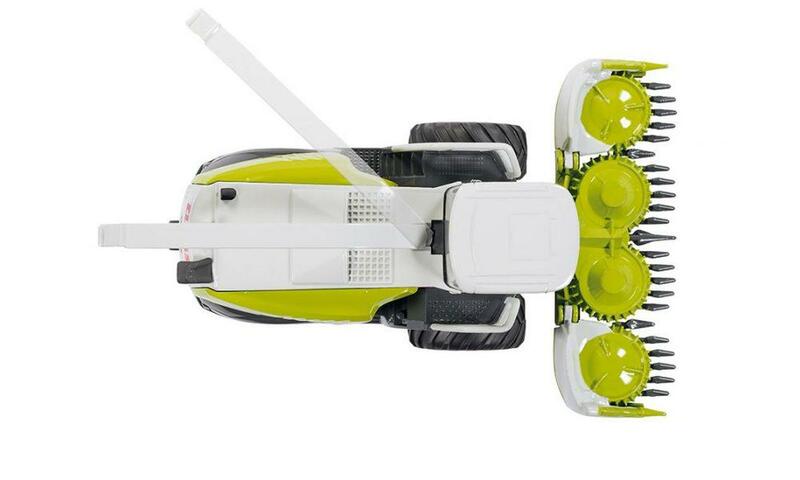 The front harvester unit can be lifted and lowered to complete field jobs in the kids playroom. The grain chute is also movable and rotates to help bring in the harvest. 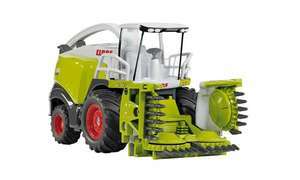 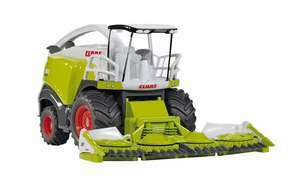 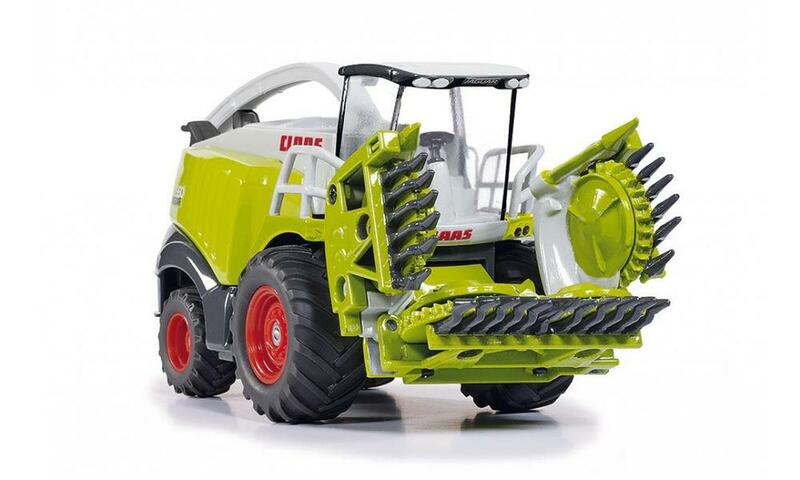 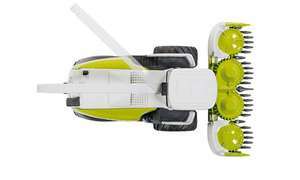 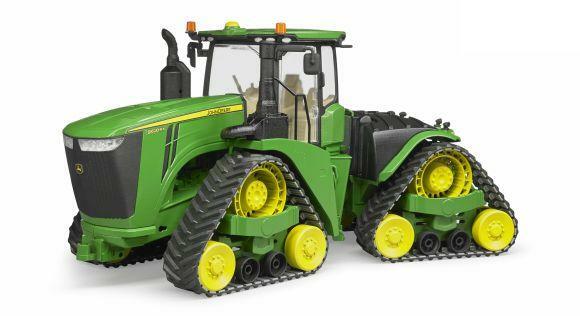 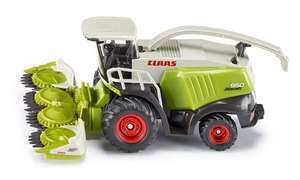 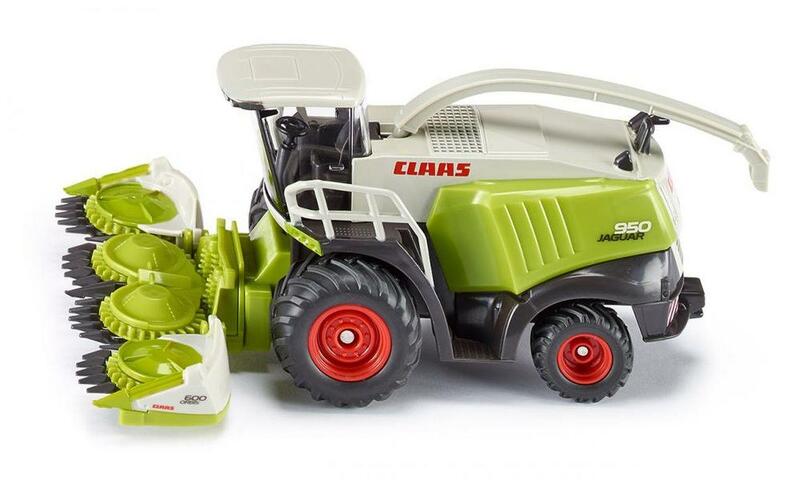 The rounded tractor tyres made of rubberized material guarantee the best traction during play.